Huntsworth has put Tonic Life founders Scott Clark and Oliver Parsons on gardening leave until next January following the pair giving notice of their decision to quit the agency after failing to reach terms about their future involvement. 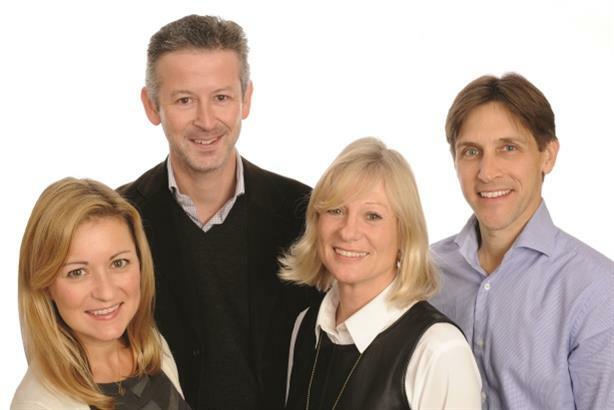 Chief executive Clark, managing director Parsons, director Moira Gitsham and London MD Stéphanie Bunten gave notice in April of their intention to leave in January 2015 following the sale of the agency to Hunstsworth Health and the end of the earn-out period in July 2013. Bunten has now left the agency and is working as a freelance healthcare communications consultant. Gitsham is still working at the agency and will continue working with it as a consultant. Huntsworth Health global CEO Neil Matheson said that he would introduce a new senior management team at Tonic, with a managing director for Europe and a global CEO to be announced in the coming weeks. Further appointments at a global level are likely to follow, according to Matheson. In addition former FleishmanHillard head of consumer Tracey Carey joined as head of consumer and former Havas Lynx associate director Tim Russell started in May as head of digital. Carey and Russell will sit on Tonic’s European board and join deputy managing director Tamsin Tierney in the London office. Carey was most recently an independent consultant advising clients in health and wellbeing, food, drink and nutrition and pharma. She was previously a director and then head of consumer at FleishmanHillard. Russell was previously at healthcare digital creative agency Havas Lynx and has had roles at Wyeth, Roche and Eisai.